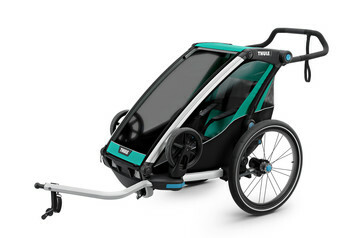 Thule multisport and bike trailers are more than just trailers for 1 or 2 kids. 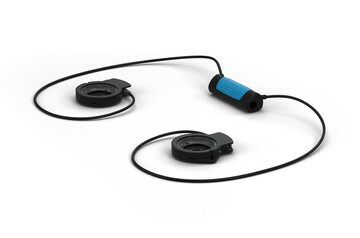 Stylish, safe and very versatile, you can bike, stroll, jog or ski. Ever since we made our first multisport trailer 25 years ago, we’ve believed that sharing an active lifestyle with your kids should be fun, easy and hassle-free. Now, we’re taking our successful carriers to the next level, making it even easier and more fun to be active outdoors and bring your kids along. 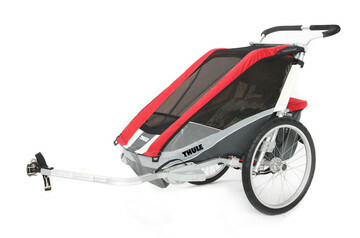 Cycling, strolling, running or cross-country skiing – all it takes is a Thule Chariot. 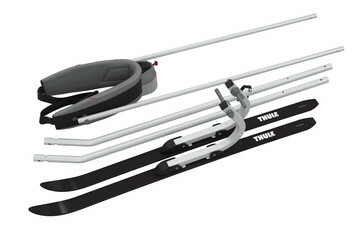 The Thule Chariot multisport trailers are designed and developed with a focus on safety, comfort and innovation. 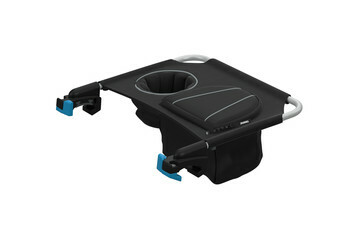 They come with a range of clever features and smart details that truly make a difference, for both parent and child. 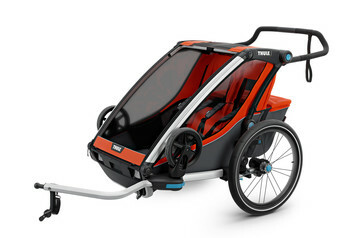 Explore the brand-new Thule Chariot series, with four versatile and stylish carriers, in both single and double versions. 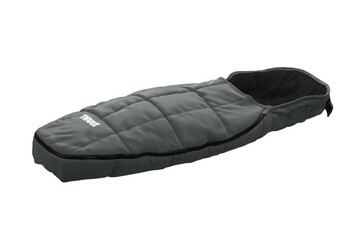 With a multisport trailer from Thule, the choice is yours. Take your child or children on everyday commutes or on a long, afternoon’s voyage of discovery. 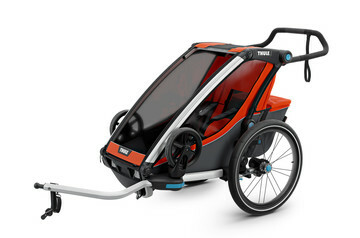 Convert it to a stroller around town, or head out for a jog in the great outdoors. 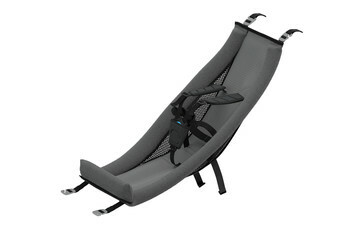 You can even create a sledge for when you want to ski cross-country. Whatever activity you choose, your kids can be with you and share your passion. 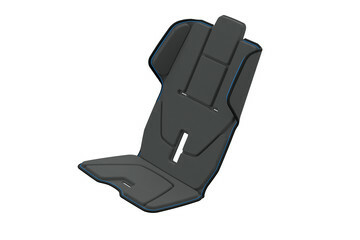 Safely and comfortably. 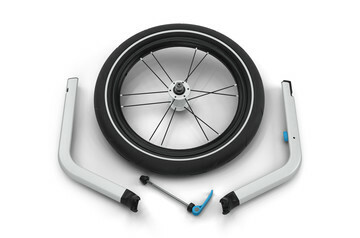 Both our multisport trailers and bike trailers are designed and built for performance on the road and on rough terrain. 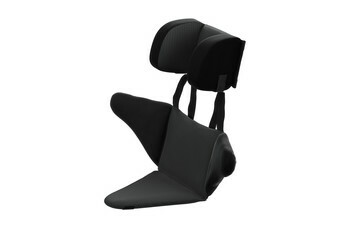 Your child will always enjoy stability and comfort with a suspension that makes the ride smoother. 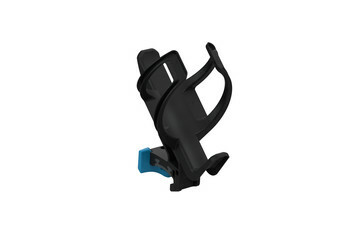 And you can rest assured that every Thule bicycle trailer satisfies the most stringent child and road safety standards with features, such as a 5-point safety harness that ensures your child is sitting securely. So you’re both free to enjoy life in the fresh air. What’s your style? What colour? 1 or 2 kids?